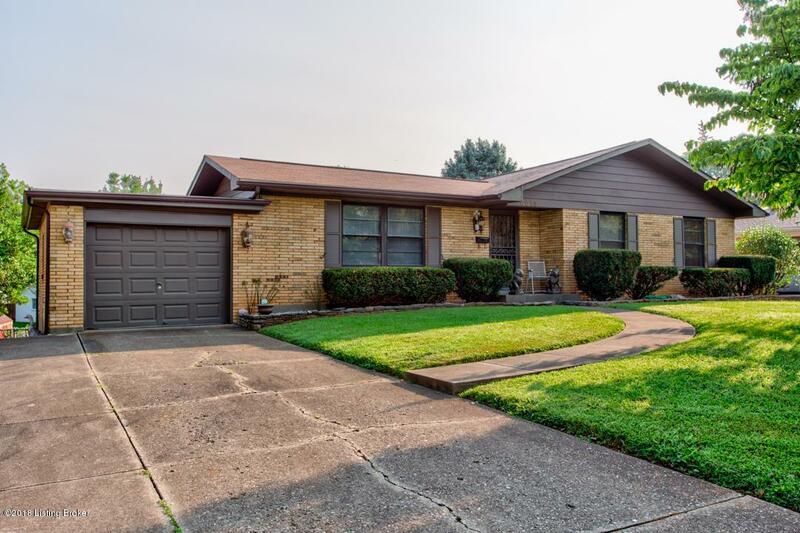 Must-see, freshly painted brick Ranch-style home w/attached one car garage, located within walking distance to Luhr Elementary School. 1426 sq. ft. w/additional 300 sq. ft. of Patio Enclosure room w/sliding glass doors overlooking a large backyard. 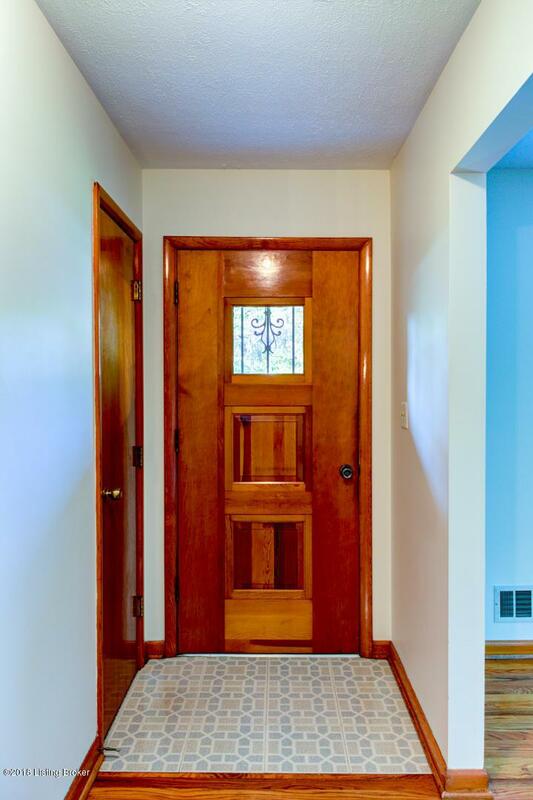 Beautiful original hardwood flooring throughout the home. 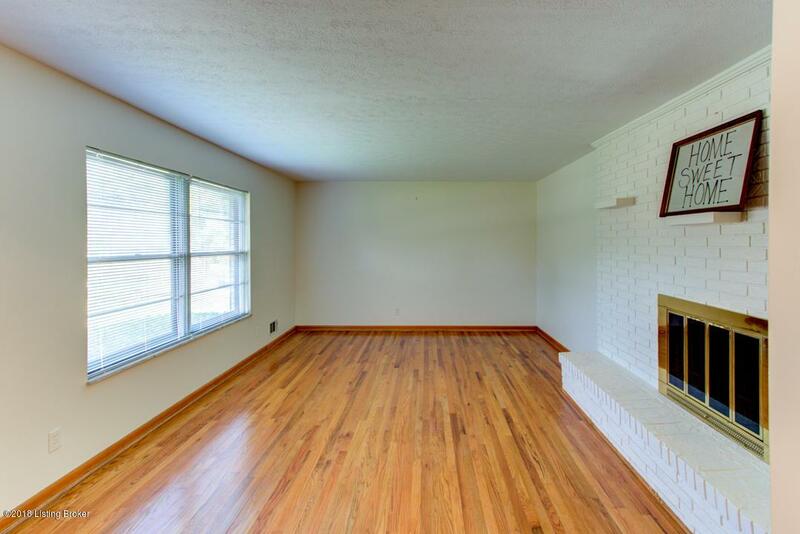 Huge living room w/ lovely painted brick fireplace, 3 spacious bedrooms including Master bedroom w/half bath and 6 closets on the first floor. Move-in ready, all appliances stay - Double ovens in kitchen with new flooring. Partial basement w/ two large walk-in closets, huge laundry room and finished room - great for office space. 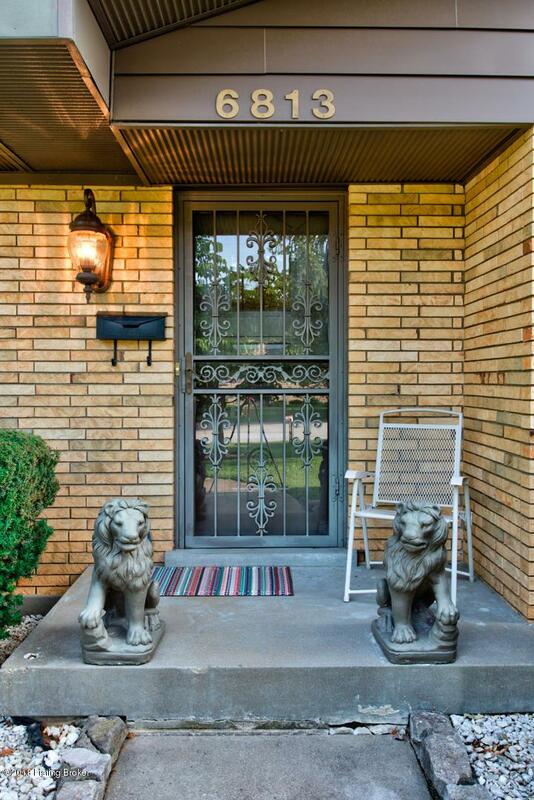 This home was built in 1962 has Maintenance Free Exterior, turnkey ready, must visit floor plan. Seller is related to a licensed real estate agent.Buyer and/or Buyers agent to verify square footage. Listing provided courtesy of Miles Real Estate Services. © 2019 Metro Search, Inc. All rights reserved.